New Issue of the World Customs Journal « What Happened to the Portcullis? a comparative analysis of excise taxation across the ASEAN region and identifies the need for standardisation in readiness for the impending introduction of the ASEAN Economic Community. It’s nice, for a change to have articles which deal with Excise. a research paper concerning the diversity of de minimis arrangements in the APEC region, highlighting their impact on economic benefits and costs. 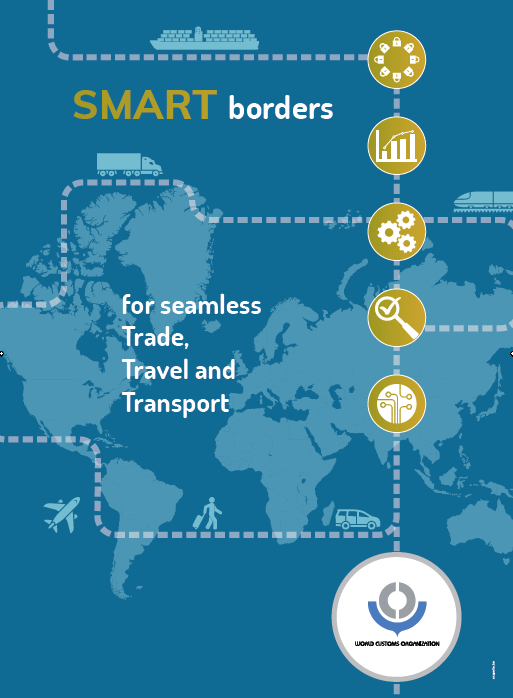 the introduction of the EU’s electronic customs environment as a means of achieving regional standardisation. The underlying commonality of border management imperatives is also reflected in this edition’s Special Report. In his insightful article ‘Lines and Flows: the Beginning and End of Borders’ Alan Bersin (former Commissioner of the CBP) challenges the traditional concept of international borders, and introduces a paradigm that views global cooperation as a fundamental requirement for effective border management. The next edition of the Journal will focus on excise policy and practice, and will include papers presented at the World Customs Organization’s Global Excise Summit which will be held on 2-3 July at the WCO Headquarters in Brussels. Source: The World Customs Journal.